Struggling to find the original surname or place of origin for one of your ancestors or even your Zaydie or Bubbie? ​Reconnecting Relatives LLC will find these answers for you! What do you want to learn? Please ask a specific question. 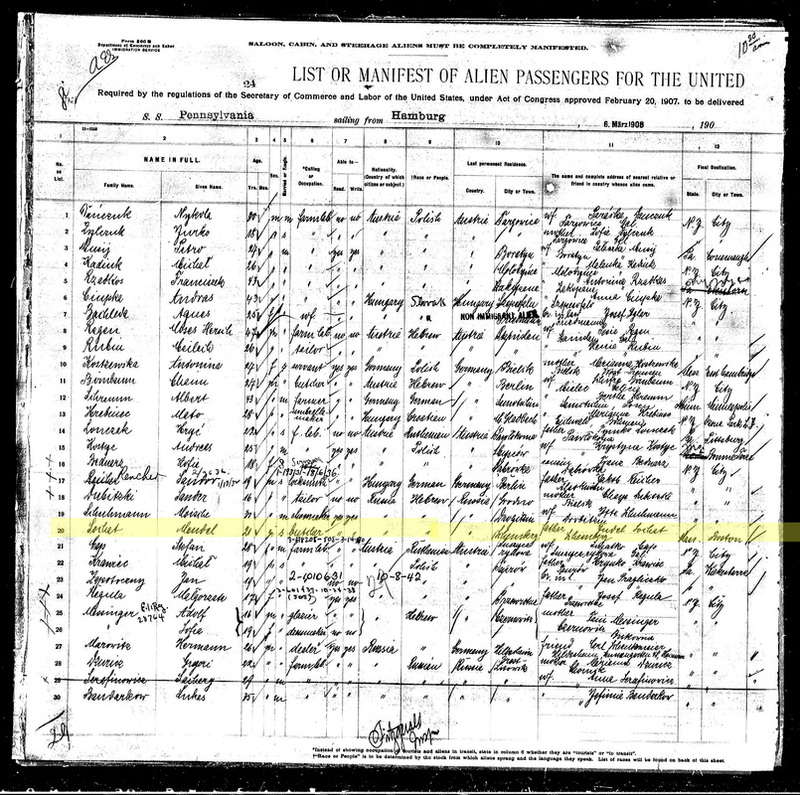 Example: From where and when did my great grandfather, Isaac Stone, immigrate and what was his original name? 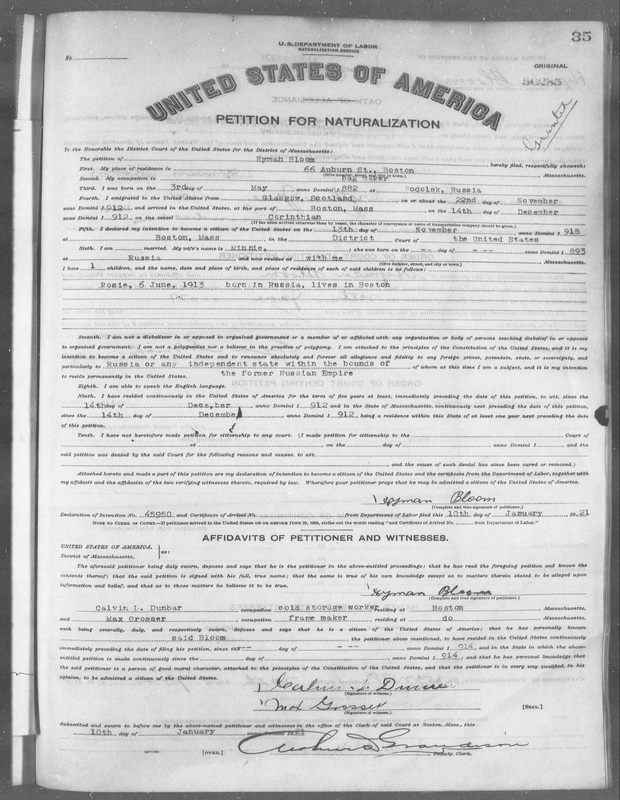 The time to identify your immigrant ancestor's original name and place of origin can vary. I have discovered this information in as few as 15 to as many as 40 hours. ​Here is the process for beginning a research project. * All projects require a $500 ($50/hr x 10 hours) retainer before work begins. This retainer includes gathering information and documents from you, review and evaluation of the research question, creation of a research plan and a written report of the review, evaluation and plan. If time remains in the initial 10 hour block, research will be commenced to answer the question. * Any travel/mileage, microfilm rentals or document copy fees are billed separately. These expenses will be pre-approved by you. *After the initial 10 hours, research continues to be conducted in blocks of 10 hours at $50/hr. * The signed agreement, research question, prior research and retainer must be received before the project begins.